RECEIVE 1000 MANNYBUX FOR JOINING! TRANSACT IN UNDER 1 MINUTE WITH ZERO FEES TO RECEIVE PAYMENTS! 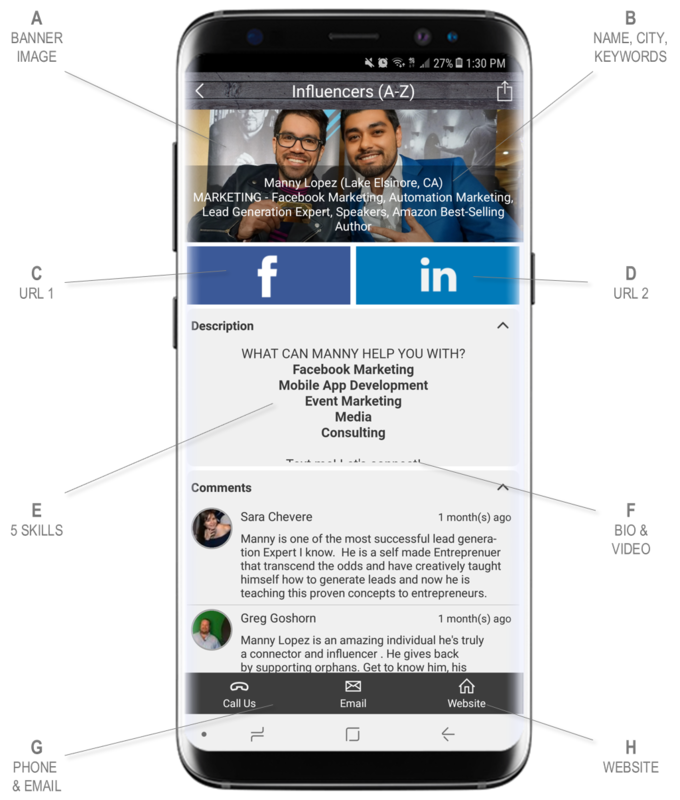 Within the MannyBUX Network, you can already secure amazing offers like social media marketing services, 1 on 1 coaching with millionaires, LIVE event tickets, Masterminds, & more! PLUS... each graduate of the "From Orphan To CEO" program receives 25,000 MannyBUX upon graduation to invest in the MannyBUX Network of our approved experts to launch their business idea! Be the spark that lights the motivation in a superstar in the making! YOUR BUSINESS... FEATURED ON THE APP! GET YOUR OWN PUBLIC MANNYBUX NETWORK PROFILE TO HIGHLIGHT YOUR BUSINESS & CURRENT OFFERS FOR 24/7 PROMOTION... FREE! This area is all searchable by keyword with instant filtering! Pick a social media profile link like Facebook, Twitter, Instagram, LinkedIn, YouTube, etc. or highlight a website or mobile app URL. What do you want to offer in MannyBUX? This could be anything that serves entrepreneurs & business professionals like consulting, event tickets, Masterminds, marketing, investing, business services, etc. Only requirement is it MUST serve the entrepreneur community & you agree to accept 100% of the cost in MannyBUX at a $1 value when doing business with MannyBUX. What are up to 5 things you get proven results with that you want to accept in MannyBUX? What should other entrepreneurs know about you? There is an instant "click-to-connect" capability within the app. Users are able to "click-to-call", "click-to-text", or "click-to-email"
What is the best email for people to reach for business purposes? Bottom right of "Digital Booth" will have a WEBSITE tab which can link to any social media page, website, sales funnel, landing page, etc. What are the most exciting projects you're working on? What demographics do you work best with? What is holding you back from where you want to be right now? Anything else you'd like Manny to know? Full name, event, media source, etc.